Newly built home according with modern standards is available on sale in Imadol, Lalitpur District at affordable price. 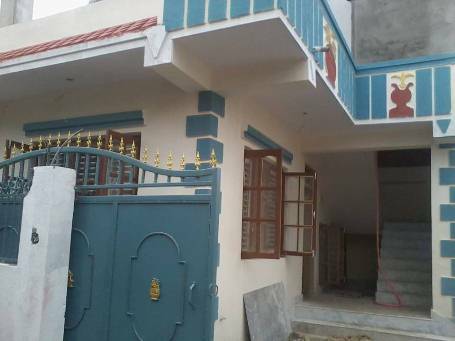 The house is highly suitable for residency of small family. Further details are given in table.